Luxury Scottish knitwear and golfing brand, Lyle & Scott, retails in over 50 countries worldwide. 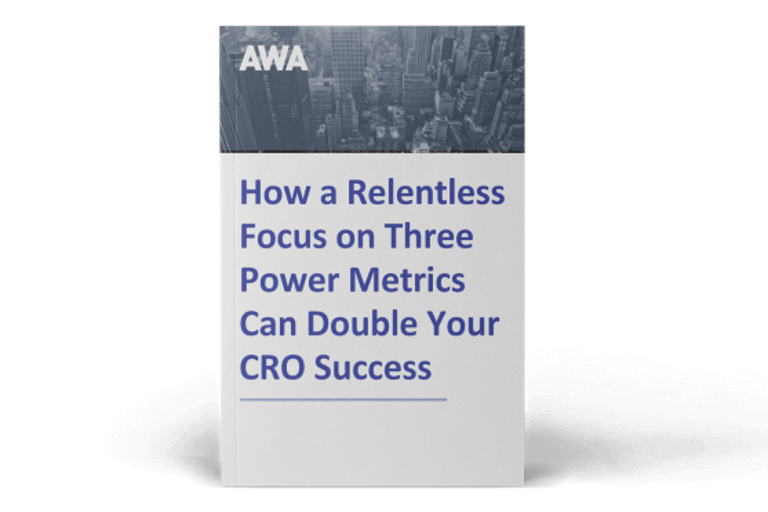 Ecommerce is a major part of its business, and the firm asked AWA to work alongside the in-house ecommerce team to increase conversion rates. 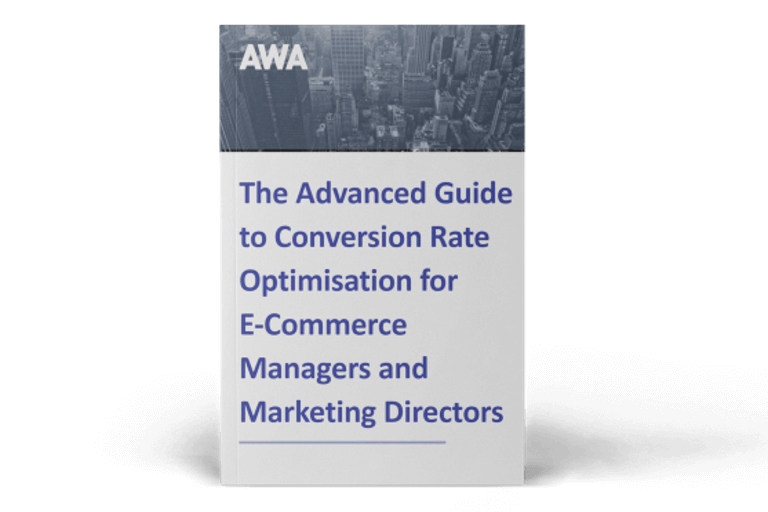 “AWA were selected because of the company’s proven track record, understanding of the retail sector and reputation in the Conversion Rate Optimisation (CRO) segment.”, explained Head of Ecommerce, Will Dymott. A steep target of 20% sales uplift was agreed at the start of the project, to be achieved through converting more online visitors into customers and through increasing average order value. “I knew that by increasing our revenue per visitor by even a modest amount AWA would not only pay for themselves but add significant value to the bottom line” said Will. All changes to the website had to be completed within the strict Lyle & Scott design guidelines, and in partnership with the company’s "busy and stretched" ecommerce team. After intensive research and analysis, including usability with golf club members to understand the psychology of Lyle and Scott customers, there were several unexpected findings. Surprisingly, the biggest opportunities for growth were on the category and basket pages, not the home page. On category pages, users didn’t notice the helpful filters because they were sited below a superfluous list of options. Moving filters to the top and reordering to start with size and colour led to a big leap in sales. Lyle & Scott offer free delivery above a certain spend. Reminding customers on the basket page led to a huge rise in average order value. Return on investment revealed that Lyle & Scott gained additional sales of £19.55 for every £1 spent with AWA digital. "We are delighted with the results. 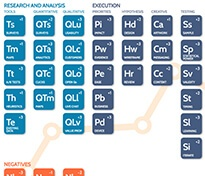 We are beginning to see the huge impact this has had on our business and are looking forward to working with the team on the next phase of optimisation."